First prepare the grill seasoning by combining paprika, ginger, oregano, thyme and salt. 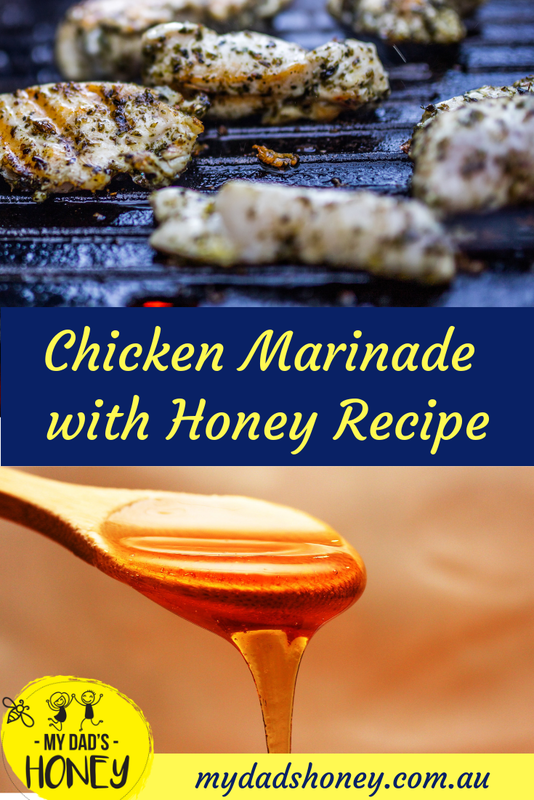 Now, make the marinade: Mix together honey, lemon juice, minced garlic and olive oil. Season each chicken thigh well with grill seasoning (about 2/3 of a teaspoon per side) and place them in a large zip-lock bag or a bowl/casserole dish. Pour marinade over and cover the dish (or close the bag) with cling film. Refrigerate for 3+ hours, best overnight before grilling. It will take about 12-15 minutes per side. Check the readiness with thermometer or cut one in half. The chicken should not be pink anymore. 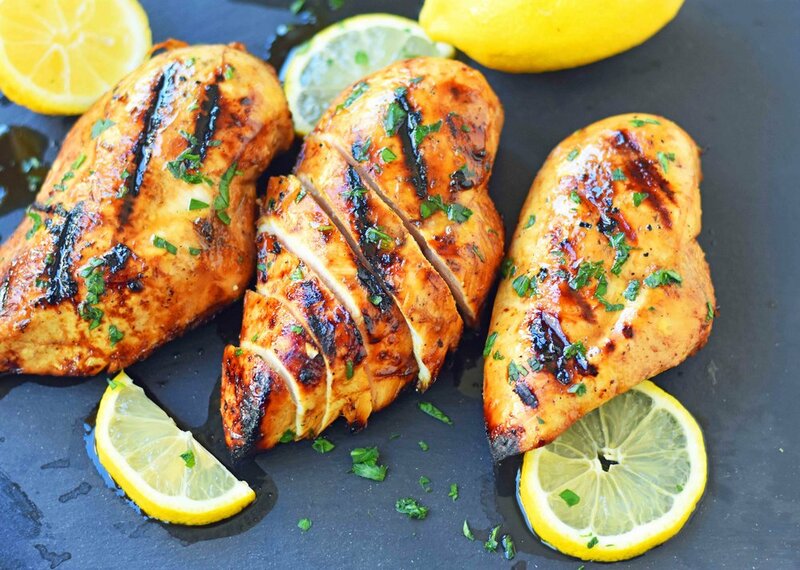 Serve with salad, rice, potatoes or anything you like!